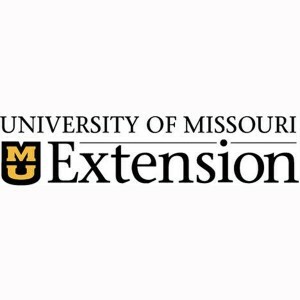 Producers can learn about pasture recovery and repair during MU Extension workshops in April in Chariton and Randolph counties, Dhakal says. They will hear how to manage pastures, soil nutrients, weeds and grazing. MU Extension agronomist Valerie Tate tells how to manage pastures after drought. Livestock specialist Heather Conrow offers ways to jump-start beef reproduction by estrous cycle synchronization. Register by April 8. Call 660-288-3239, or send email to [email protected](opens in new window) or [email protected](opens in new window).